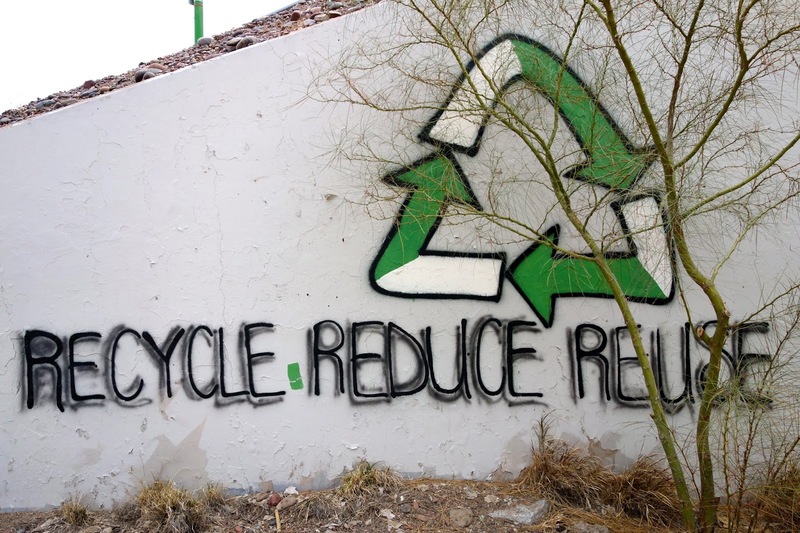 Recycle Reduce Reuse by Kevin Dooley is licensed CC BY 2.0. Been fighting off a cold for the past couple of weeks - took some antibiotics last week, which cured the sinus infection that hitched a ride on Rhinovirus Alpha and helped me feel better for a few days, then caught another cold a few days after that. Needless to say, I'm not amused. I was at a gas station a couple days ago when I overheard the clerk talking with a customer about the last GOP debate. What caught my attention was that he was the first person I met that openly expressed support for Trump - most conservatives I've talked to can't stand the guy (he's not conservative enough for them), and most Libertarians are doing their level-best to contrast themselves from his xenophobia - so I naturally wanted to know more. Why, of all the candidates on that stage, did the gas station clerk favor Trump? "He's genuine. He speaks his mind." That he does. You have to give him credit - he's not parsing every sentence that comes out of his mouth through a series of focus groups or think tanks. That genuineness, that willingness and ability to say what's on his mind and damn the consequences, is actually one of the first things supporters consistently love about him. He's not beholden to campaign contributors - he's a billionaire, after all - he's not beholden to the GOP establishment, and he's not beholden to the media, which happily laps up his every absurd utterance like a kitten splashing around in a milk bowl. In short, whether you love him or hate him, he's different. Sure, a lot of what's on his mind is utter nonsense, but he's willing to share his mind with America and let us decide among ourselves which of his ideas have merit and which of his ideas belong in the rubbish heap of history. That's pretty rare among aspiring politicians these days, who, more often than not, would rather run every utterance past expensive political consultants, focus groups, polls, major donors, and so forth before they take even the shakiest of stands.